I am not a writer at all, but the Yaya Enrichment classes have pushed and inspired me to write a book version of my curriculum. I did not expect that I would learn so much in the year that I've been in the Philippines, and I am grateful to everyone who has been very supportive of my advocacy to empower Yayas with the necessary knowledge to take care of our little ones. This book may not cover everything that they need to know, but this book is the beginning. I hope that there will be more people who will invest time to train Yayas, as they are really, very important in the Filipino family's life. I have a team of awesome people who are working with me. Maryl Bucu is my illustrator, a graduating student from Miriam College studying Graphic Design. Providing our creative direction is Ali Figueroa, who has designed all the art work of the Bukas Palad Music Ministry's albums and song books and is a professor in Ateneo. Maan Villanueva, an experienced office manager helps me with proofreading and all other logistical needs. This book came about out of my desire to leave a piece of myself to my dear Philippines, as I journey again and live in another country. In the years I have lived overseas, I have always wondered how I could give back - with all the blessings I've received. This year, it was made clear to me that by sharing what I've practiced in the years of teaching in different parts of the world and raising my own children, the Yayas recognize how important their roles are in child-rearing. 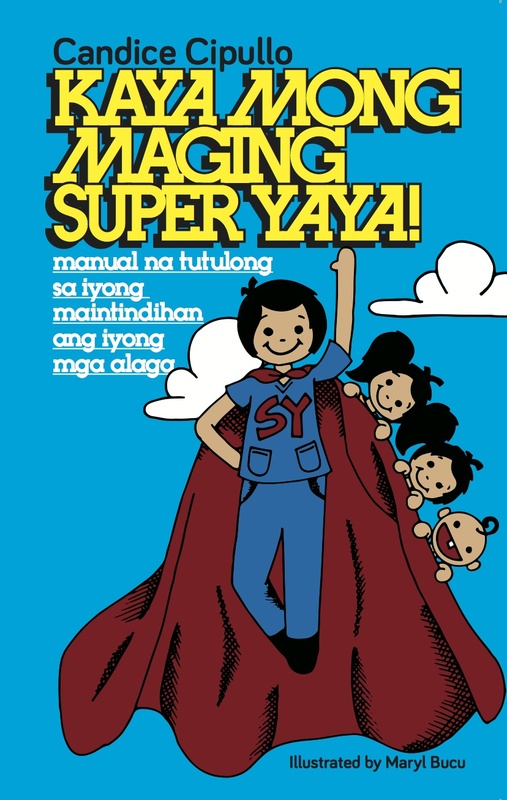 The Yaya edition is in Filipino, full of colorful illustrations that will entice the Yayas to read it, cover to cover. 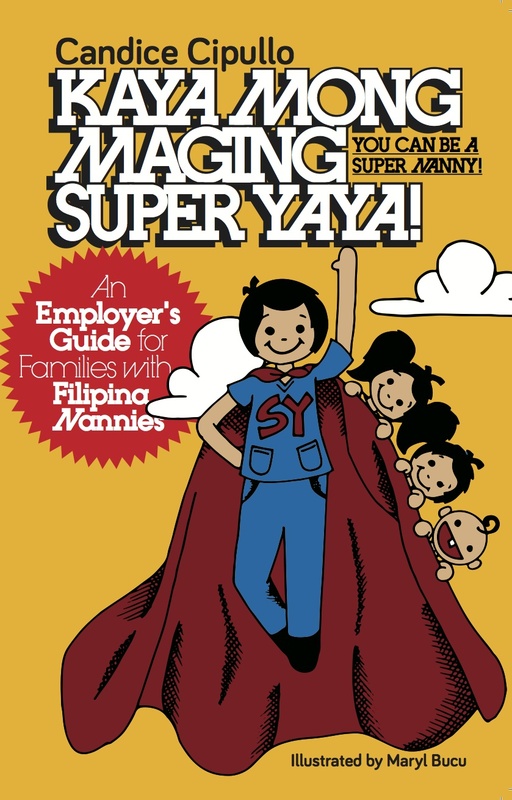 The employer's manual is in English, with translations of each page of the Yaya edition, and many more! Tanging Yaman store at 5th level, SM Megamall or inside Ateneo de Manila University, Quezon City (632) 426-5971 to 72 loc 113 or tanging.yaman@jescom.ph. American Recreation Club, Roxas Blvd, Manila +632 301-2000 Ext. 2879 or info@arcmanila.org. Email superyayamanual@gmail.com for any questions. You can also order here! We will ship you the books.